How do I get rid of stress so I can be more fertile? Am I ovulating too late to get pregnant? 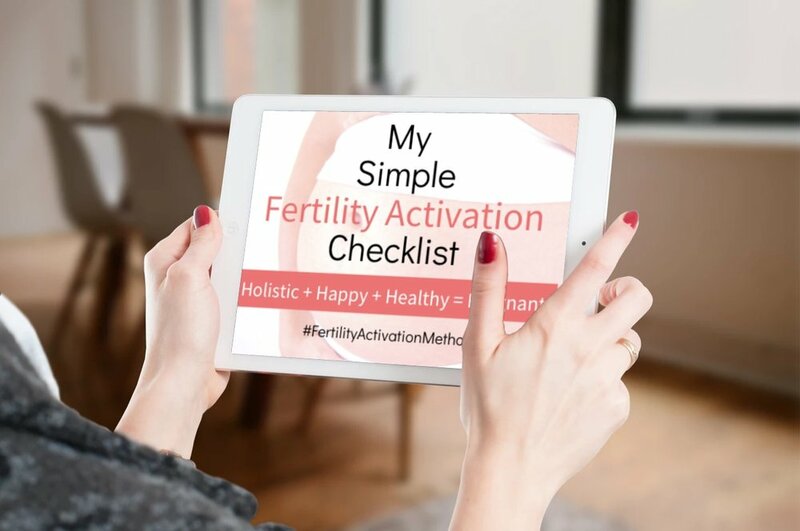 What does a fertility-friendly period look like?